Acker Heating and Cooling's technicians are trained using the latest equipment and tools to keep your air conditioning running right. But we also know how to service the "old" stuff. 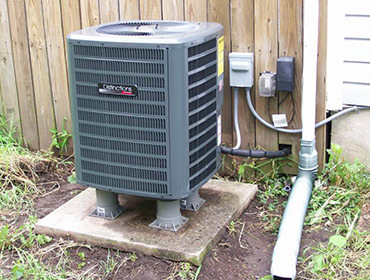 Trust Acker Heating and Cooling to keep your air conditioning running cool all summer long. 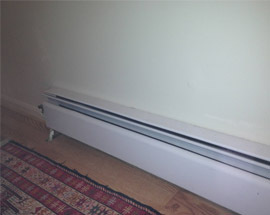 We've been providing heating services and heater repair to Bucks and Montgomery Counties for over 30 years. 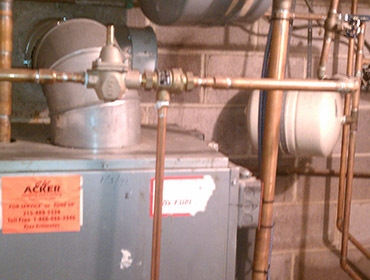 Let us help service or install your gas furnace, boiler, oil-fired, heat pump or baseboard system. Stay cozy and warm all winter long with Acker HVAC services. We don't just sell heating and cooling equipment, we provide solutions. We can help you design your next HVAC system or can help you build a retrofit into your existing equipment. We'll give you prompt installation services and fair prices. 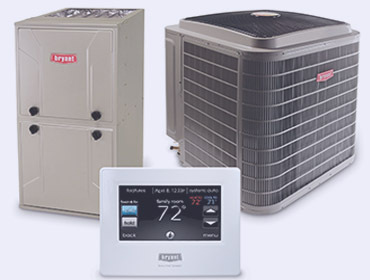 Let us help you pick the most cost effective HVAC equipment. G.W. Acker Heating and Cooling is your one stop repair and maintenance shop for all things Heating and Cooling. We provide preventative maintenance, repair services, and installation services for all types of home and commercial heating systems, cooling systems and hot water heaters. We offer prompt and friendly technicians that know how to get the job done. We have established relationships with leading regional distributors; and in most cases can get you the parts you need right away at a good price. Trust us to keep your heating and cooling systems running properly. Do you have "builder's grade" ducts and vents in your house? Does it look like a 3-year old put your ducting and ventilation together? Let us help. 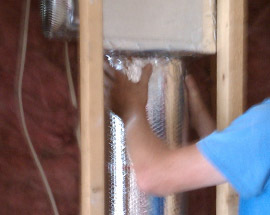 Acker HVAC are experts are redoing and new ductwork. It's that thing every homeowner dreads, but we all can't escape. Your hot water heater died. Acker HVAC can help. 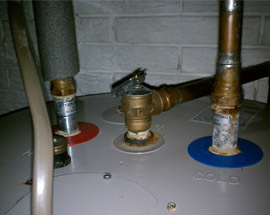 We can come out an install a new water heater for you and get you back to warm showers. Baseboard heating is tricky. Between boilers, dirty lines, and clogged valves, baseboards really can be a headache. They don't have to be though, let Acker Heating and Cooling take care of your baseboard heating maintenance and repair. Dirt, dust, mites, and other allergens. Many of us with allergies or asthma suffer every day. But you don't have to. 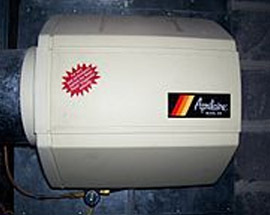 Let us install a whole-house allergy, air cleaning, or humidifier system at your home.